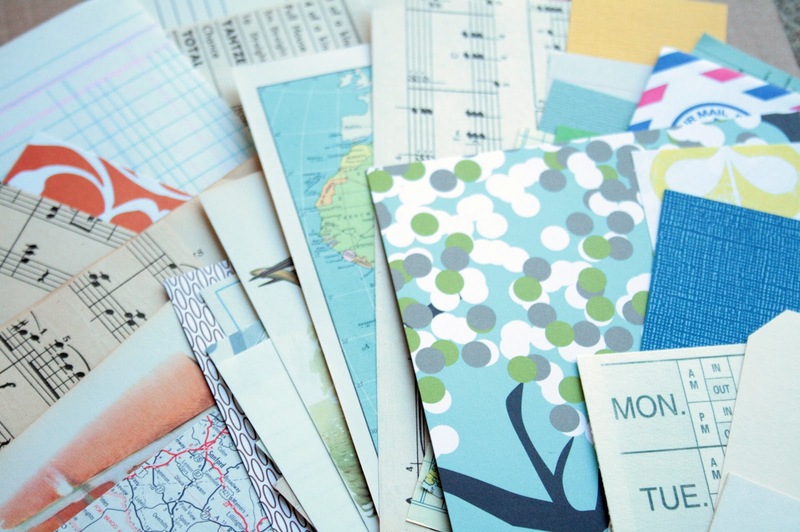 The Creative Place: paper goodness. Thanks for much. Really looking forward to this post.